Moisture-wicking, sport-style shirt for men, made of 100% polyester. Brand: Gildan. 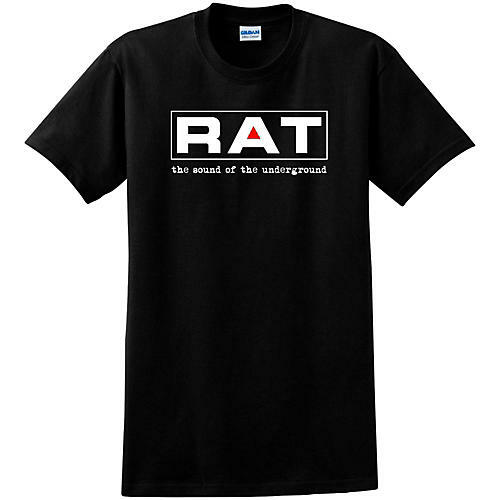 the design features a Rat classic distortion pedal logo.